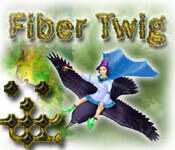 Fiber Twig Game - Puzzle Fiber Twig: Give free rein to your imagination in the fantasy forest full of puzzles and mysteries. 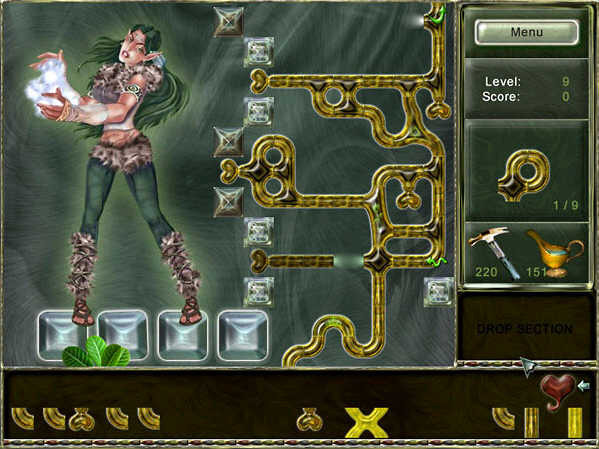 Fiber Twig Game - Puzzle Fiber Twig : Give free rein to your imagination in the fantasy forest full of puzzles and mysteries. Connect cute little twigs to restore the original pattern, which was destroyed by the hurricane, and get a beautiful picture at the end of the level. The twigs pass by at the bottom part of the screen, slowly accumulating. Choose any and attach it to the one that's already on the playing field, then continue connecting twigs with eah other until you reach the top of the screen. The premise of the game is simple - all elements on the field should be connected, otherwise you won't move up. The game is packed with bonuses and enticing elements which stir your imagination and make the process of playing quite absorbing. Besides, there are magic tools that help you to create the tiwgs of the desired shape or to get rid of the unnecessary ones. The setting is also a delight to the eye and you'll certainly enjoy connecting twigs in the miraculous garden. Make an exciting journey to the realm of fantasy! 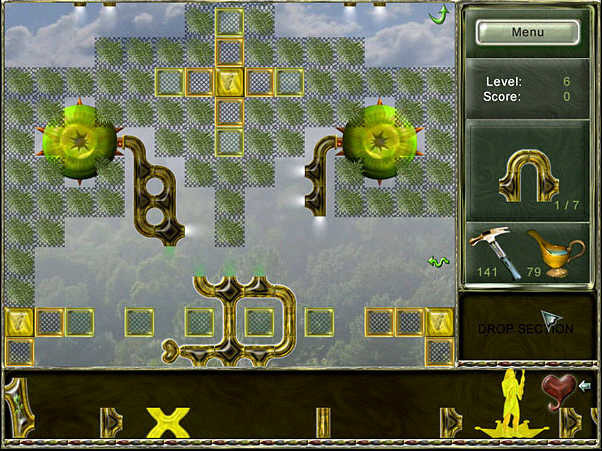 18 large vertically scrollable levels with superb pictures. Lots of friendly creatures, living in the fantasy garden. Comprehensive demo with the basic rules. Stunning effects (transparent twigs, rain, fire and much more). 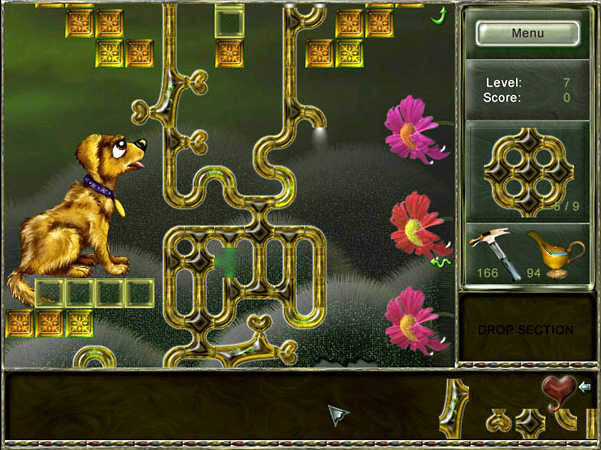 Golden Lines - It is extremely addictive variation of classical Color Lines game, logical game for people of all ages.